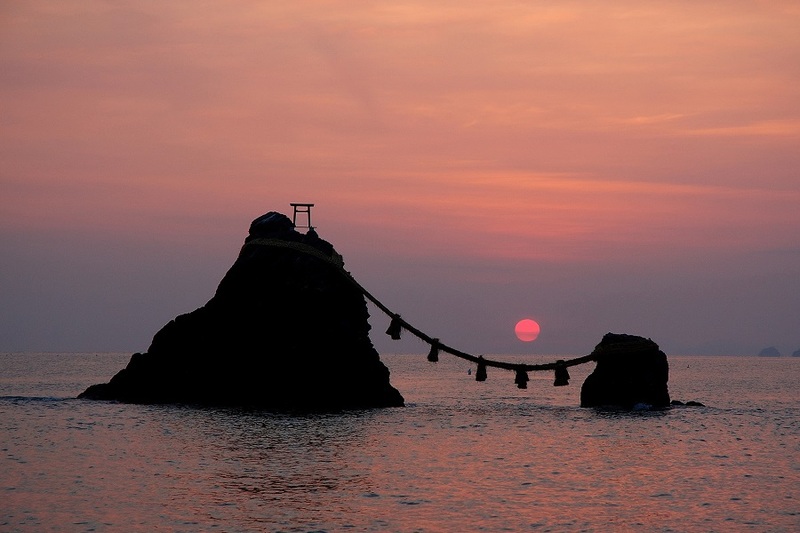 Mie prefecture, located nearly smack-dab in the middle of Japan, has been chosen as the site for the 2016 G7 summit. Mie stretches long and narrow north to south, blessed with mountains perfect for viewing autumn foliage and for skiing in the winter, as well as incredible ocean views and deeply indented coastlines. Mie offers meaningful sites and activities for visitors at any time of year. 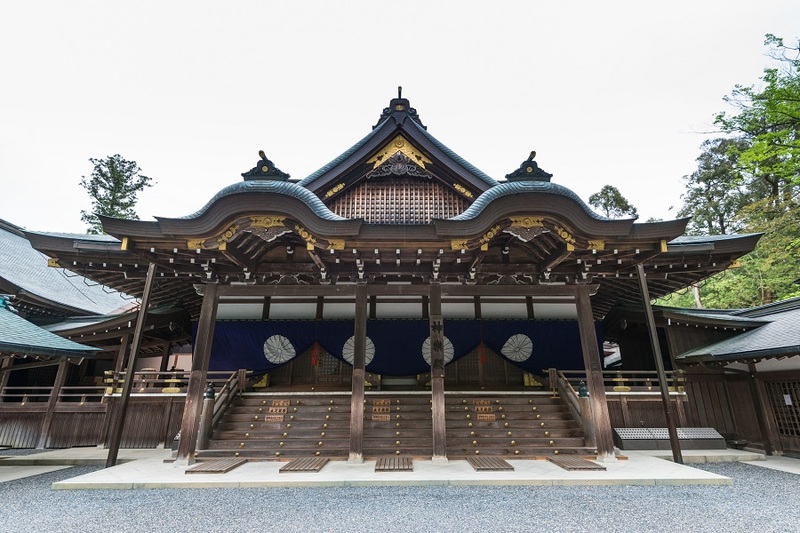 Mie is home to the renowned Ise Grand Shrine, one of the most treasured and sacred sites in Japan. Ise Grand Shrine is a complex of 125 Shinto shrines centered on two main shrines called the Naiku and Geku. Ise Grand Shrine is a very popular "power spot" - a place which radiates positive energy said to be able to change or enhance luck - and continues to attract many Japanese visitors. Mie prefecture is also celebrated as the birthplace of the ancient and renowned Iga School of ninjutsu. This ninja heritage survives to this day, and multiple ninja museums are open to visitors. Mie prefecture is also internationally recognized for its ultra-high-grade Matsusaka Beef. Seafood, including Japanese spiny lobster, oysters and puffer fish, are also a popular product of the ocean-facing Ise-Shima, so visitors can enjoy a fresh and delicious dining experience second to none. This is the most venerable and respected Shinto shrine in Japan. Unlike other shrines, it is divided into two main halls, the "Naiku" and the "Geku." Traditionally visitors start at the Geku when paying their respects at the shrine. We recommend you start your visit from the Geku! 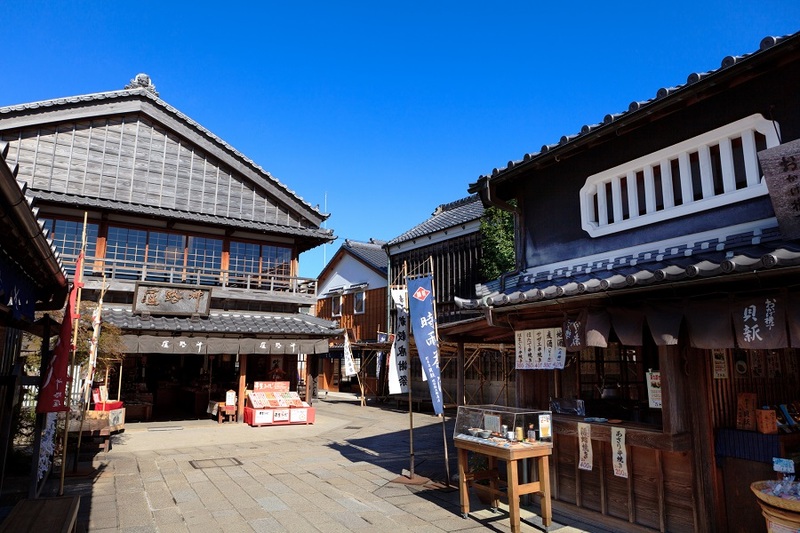 In this small neighborhood adjacent to the Ise Grand Shrine, buildings from the 18th and 19th centuries have been relocated or rebuilt within a 13,000 square-meter area. Here, visitors can enjoy dining at one of Mie's long-established restaurants, trying local specialties, learning about local history and customs, and experiening the warmth of Mie's people, all in one place. 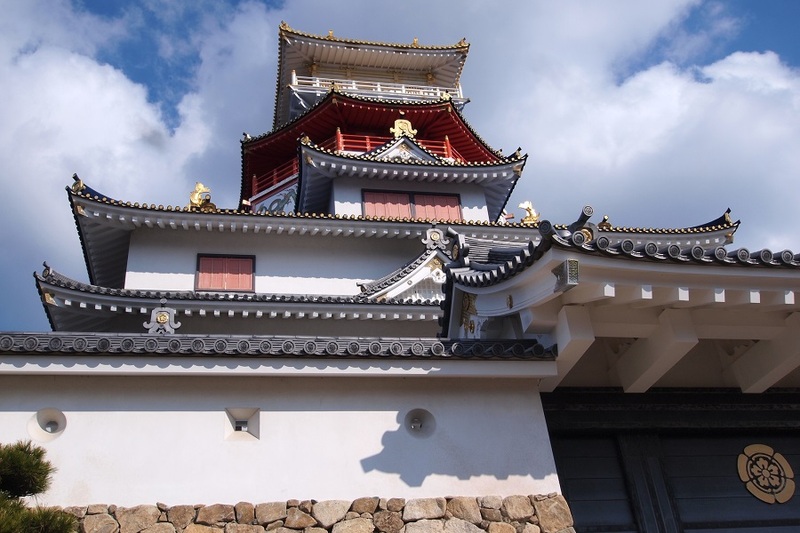 This sightseeing area was reproduced based on research of the neighborhood from the 16th century centered around the legendary "Azuchi Castle" built by famed warlord Oda Nobunaga. 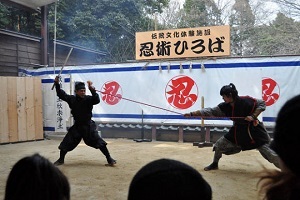 Visitors can enjoy live performances featuring ninja, samurai, courtesans, magistrates and other historical characters. These two rocks, connected to one another by a woven rope, are popular symbols of marital harmony. Revered since ancient times as a symbol of matrimonial happiness and family safety, the sunrise can be viewed between the two rocks from May through July. Explore the mysteries of the ninja on this tour at the Ninja Museum of Igaryu or by experiencing the trick house, dressing up like a ninja and watching a ninja show. You will also be given a value ticket for eating Iga-Ueno specialties! 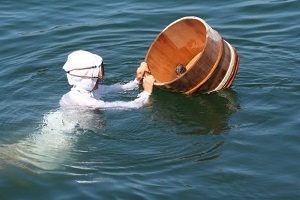 The tradition of "Ama" (female divers) in Ise-Shima is more than 2000-year-old. In this cultural 1-night 2-day trip you will closely examine the unique Japanese Ama culture and will discover the secrets behind the production of Mie's famous pearls. Sakate island is a small fisherman village, which has around 450 people. There are no traffic lights and few cars seen in its backstreets and alleyways, giving the aura of an old-fashion Japanese village. 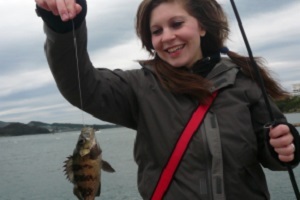 Check out Voyagin for more activities and experiences in Mie!